Some believe marijuana is a natural healer, others a gateway to harm. 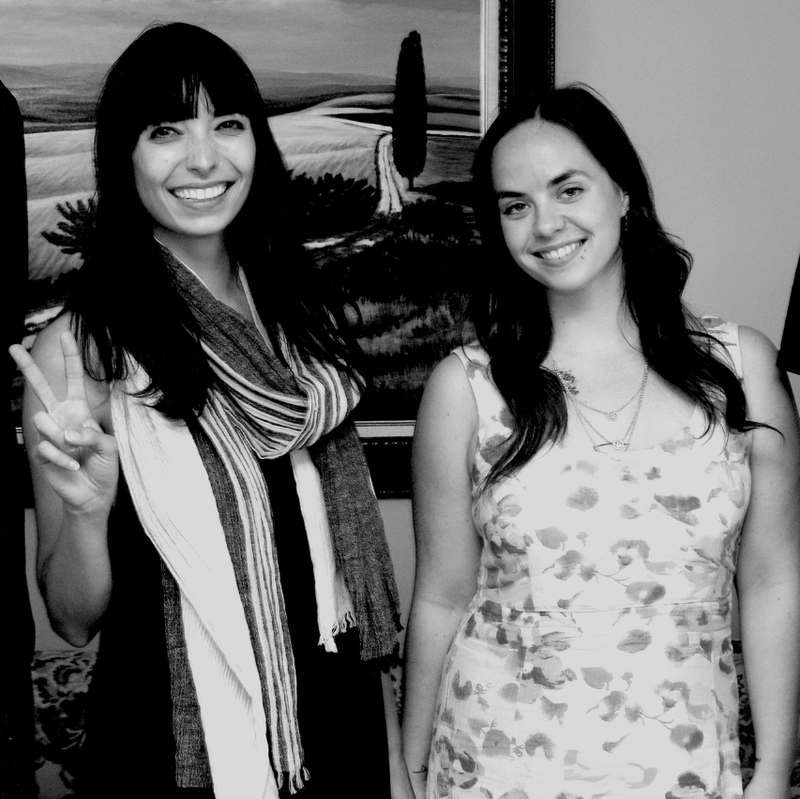 Paul and Jordan talk to one of Canada's foremost marijuana activists and entrepreneurs, Jodie Emery, and medical marijuana advocate and co-chair of Women Grow-Toronto, Melissa Rolston, about the controversial struggle--locally and abroad--to decriminalize weed. From "reefer madness" hysteria that blames the drug for dangerous, anti-social behaviour to health benefits it has for sufferers of chronic illness, the discussion explores the legally and ethically troublesome relationship marijuana continues to have with the larger society. Will this prevent marijuana use from becoming a truly universal right?